We are a voluntary association, founded in 1997, of National Trust members and supporters living in Belgium. 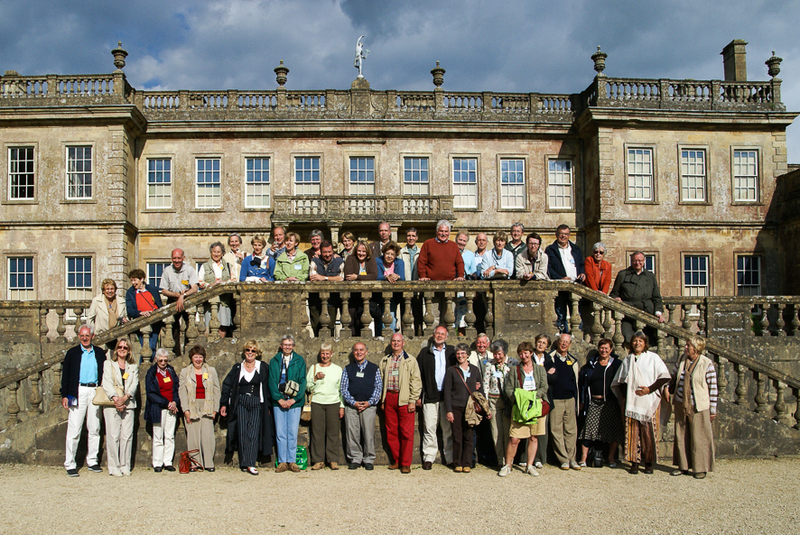 Our aim is to promote the work of the National Trust, as well as to organize social activities that make membership of the Trust more enjoyable for members living outside the United Kingdom. We organize trips annually to NT properties in Britain as well as regular outings to places of interest in Belgium. These visits are guided in French or Dutch, depending on the region, and English (always available). Any surplus we are able to generate through our activities is donated to the National Trust for a specific project, which we select. We are a group of nearly 200 people including Britons and several other nationalities but the majority is Belgian. Most of us live in Belgium – anywhere from Ostend to Arlon – but some members live in the Netherlands and others in Luxembourg. We have no regular meeting place but once a year we come together in the spring for our Annual General Meeting. Our traditional end-of-year reception generally takes place in Brussels. For other events we meet at the venue. Our Association is steered by an enthusiastic Committee of volunteers, who will be pleased to answer any questions you have.